Why work for Apogee IT Services? 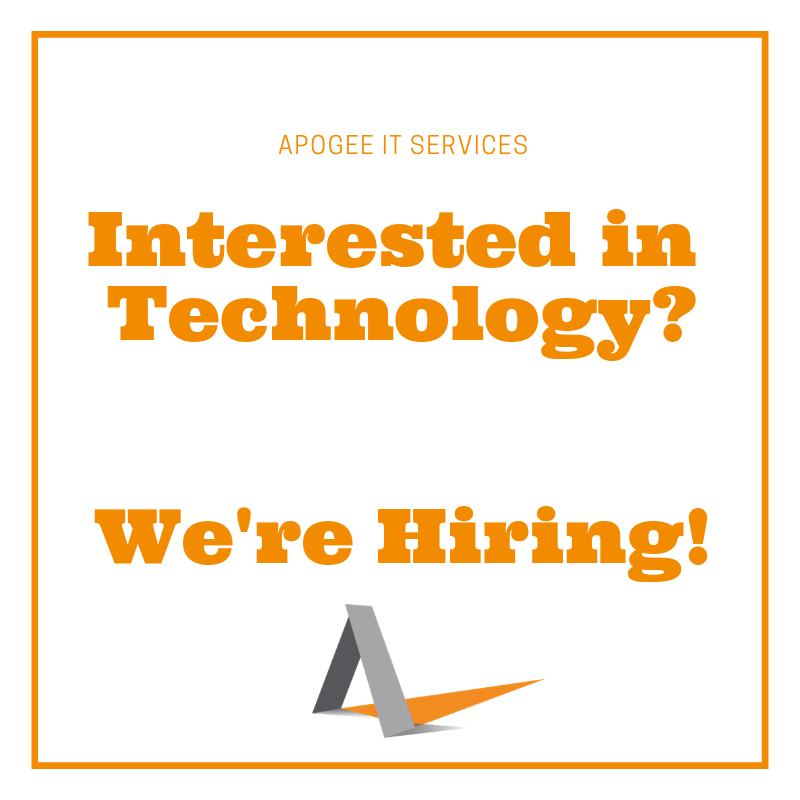 At Apogee IT Services, we are a team of talented, dedicated, disciplined IT professionals who strive to be the best in our industry for our clients and our staff. 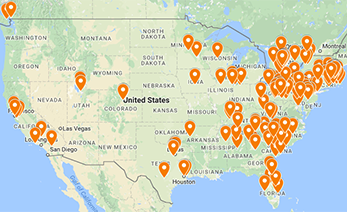 We get our reputation and recognition because of our talented, experienced, and fun staff. Apogee IT Services is an award-winning managed services provider providing comprehensive IT management to small and medium sized businesses across the Northeast and Canada. We were voted one of Pittsburgh's Fastest Growing Companies in 2017 and 2018 by the Pittsburgh business Times and ranked one of the top 100 Managed Services Providers in the world by Channel Futures in 2018.